Tires – are they in great shape? Brakes – are they working properly? Our vehicle was repaired on time [actually, an hour earlier than promised] and within budget – the paint job was superb…. I will use Brian and only Brian for any and all future body work. I trust him, he does excellent work, he gave me a great price, and he’s just a nice and very likable guy. I have been a customer for 15 years and would recommend these guys to anybody, they are great! 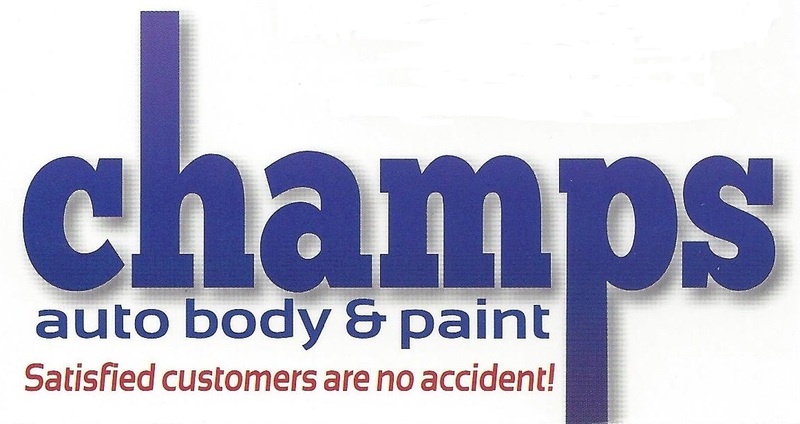 Champs Auto Body is Amazing! I hit a deer and Brian and his staff made my car look like I just drove it off the lot! Thank you so much Brian! You guys are the best!